You will look forward to every drive when it's in a vehicle from Northgate Chrysler Dodge Jeep Ram. Our used Chrysler dealership in Cincinnati, Ohio is your connection to all the things you love about Chrysler: unrelenting reliability, forward-thinking technology, and commanding style to match. 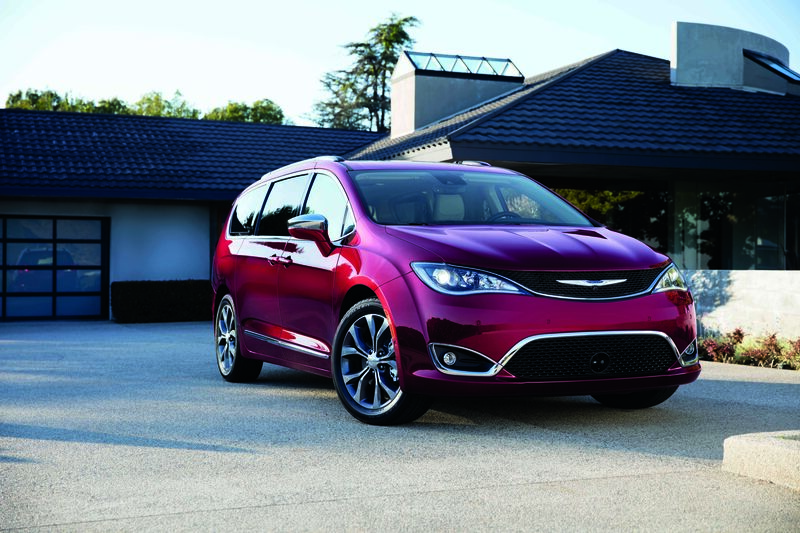 Rethink the power of a minivan in the Chrysler Pacifica, a family car that is as comfortable as it is capable. Or drive in style in the iconic Chrysler 300, an elegant sedan that is as powerful as it is practical. Visit us to get behind the wheel of your favorite pre-owned Chrysler model. Find a used Chrysler model at your local Cincinnati, OH Chrysler dealership. Your new vehicle is ready and waiting for you at Northgate Chrysler Dodge Jeep Ram, and it is up to our team to help you find it. Navigate the car-buying process with the help of our sales associates, who are here to ensure you drive away in a perfect model for your lifestyle. And with the support of our finance department, you can get the vehicle you love and make it align with your budget. Visit our Cincinnati, OH used Chrysler dealership to get the best in customer service - and the perfect vehicle to match. Start with a test drive and end with the vehicle you love at Northgate Chrysler Dodge Jeep Ram. Our finance team will help you make your dream a reality with a bevy of financing resources. Whether you want to estimate your credit score or value your trade-in, our associates have the answer for you. We will also help you tap into competitive auto loans and payment plans. Head to Northgate Chrysler Dodge Jeep Ram in Cincinnati, OH to get start-to-finish support in your car buying journey!